Watching the sunrise over the Atlantic Ocean while enjoying your morning cup of coffee is a great way to start your day! At Southporte in Jonathan’s Landing, you can do just that from your private balcony while the sea breeze rustles the palm fronds below. 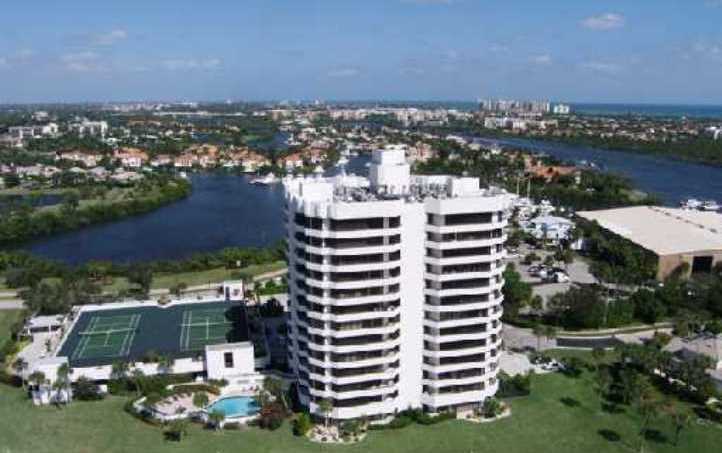 Southporte is a stylish thirteen story condominium in Jupiter, Florida that has everything you’ve always wanted in a South Florida condominium. 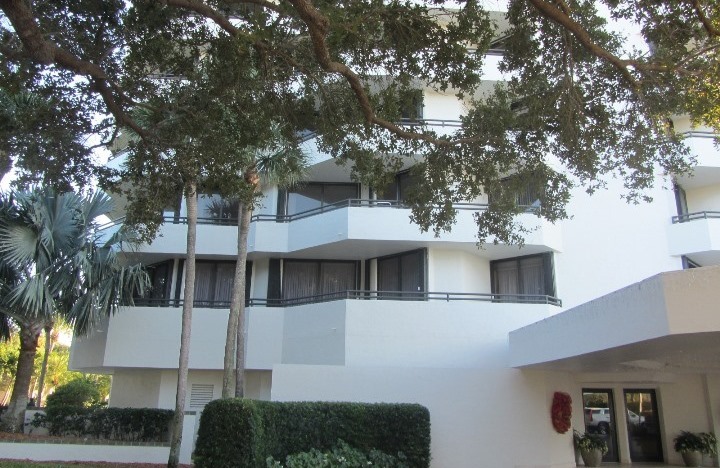 Each floor of Southporte is home to just four luxury units with breath taking views of the Intracoastal waterway, the beautiful golf courses of Jonathan’s Landing and the town of Jupiter itself. Southporte also features covered parking, tennis courts, community swimming pool and it’s only a short walk to the beautiful, full-service marina. 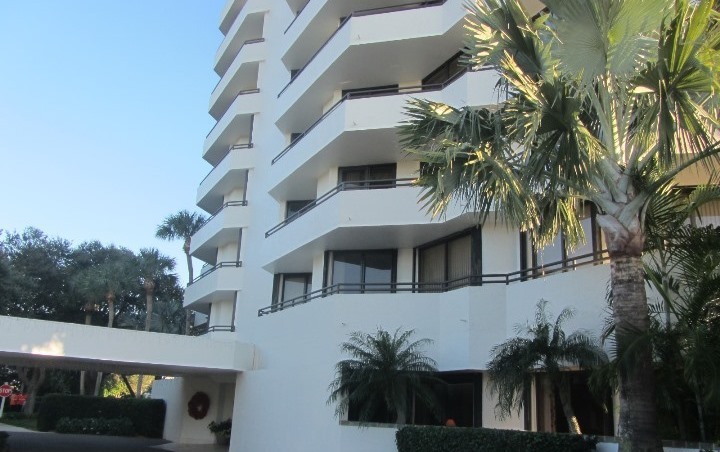 Condominiums range in size from 2-3 bedrooms with 1700 to over 2000 square feet of luxury and many have been upgraded extensively since original construction. 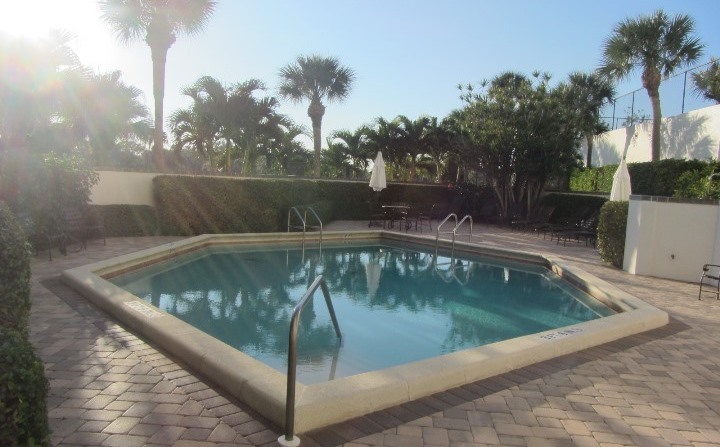 Talk to a Preferred Residential Property real estate specialist about buying your next Jupiter Florida Condominium in beautiful Southporte today!